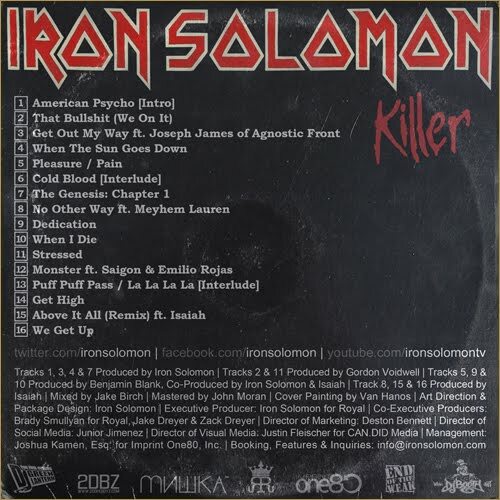 Home » dj greenlantern , Iron Solomon , iron solomon mixtape , killer » Iron Solomon "Killer"
Iron Solomon has been doing his thing and is doing what most battle MCs cant, successfully transition into recordng artist...it also doesn't hurt that he's really good and has a crazy work ethic. 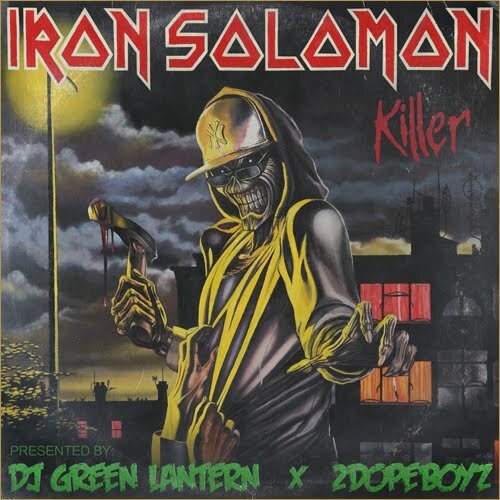 After his release of RedRum and his album Monster, he follows up with "Killer" with the illustrious DJ Green Lantern. Enjoy.